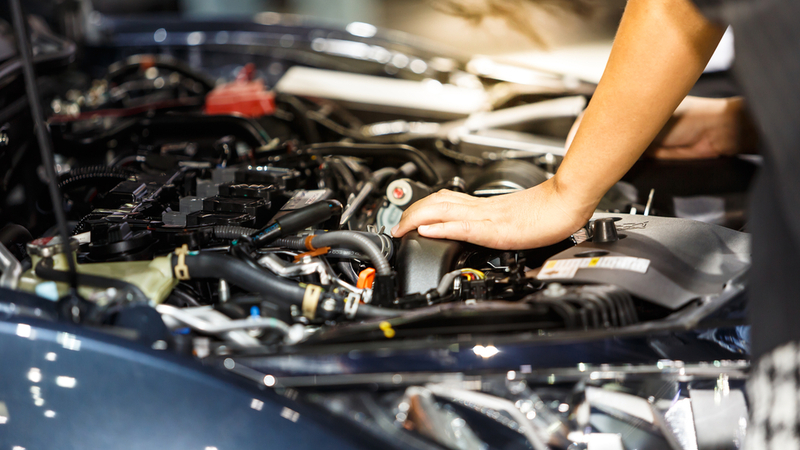 If you are looking for a reliable and experienced garage in Weston Super Mare and the surrounding areas of Bridgwater and North Somerset, look no further than Roy Hart Motors. 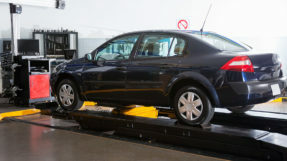 We are a local and reliable garage and MOT and service centre with over 50 years’ experience. 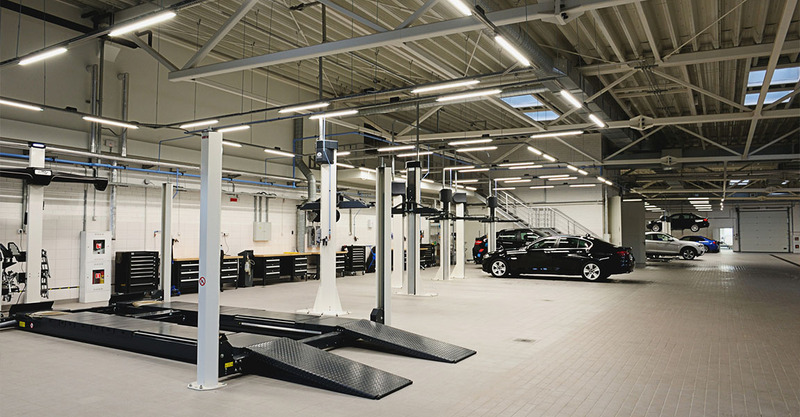 Our comprehensive range of garage services caters for all makes and models of vehicles. For more information regarding our professional garage services here in Weston Super Mare, contact us on 01934 622558. Alternatively, fill in our contact form or drop into our workshop. 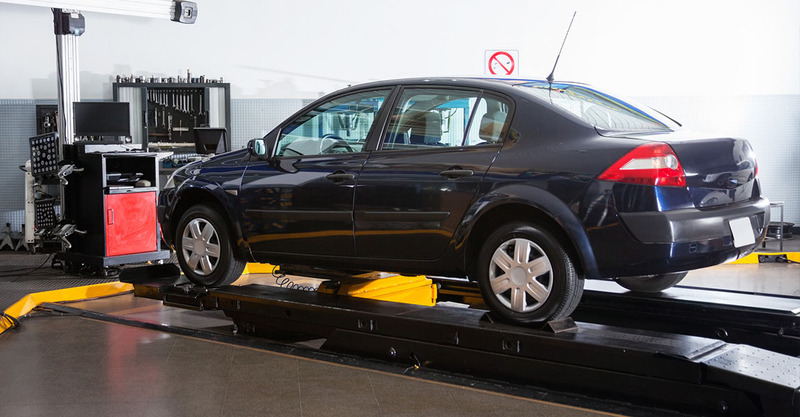 We are a fully equipped and DVSA approved MOT Testing Station in Weston Super Mare. 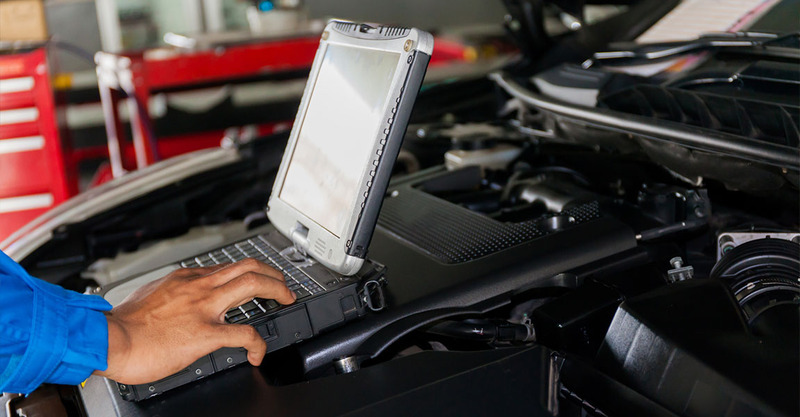 For reliable and competitively priced MOTs in Weston Super Mare visit Roy Hart Motors. 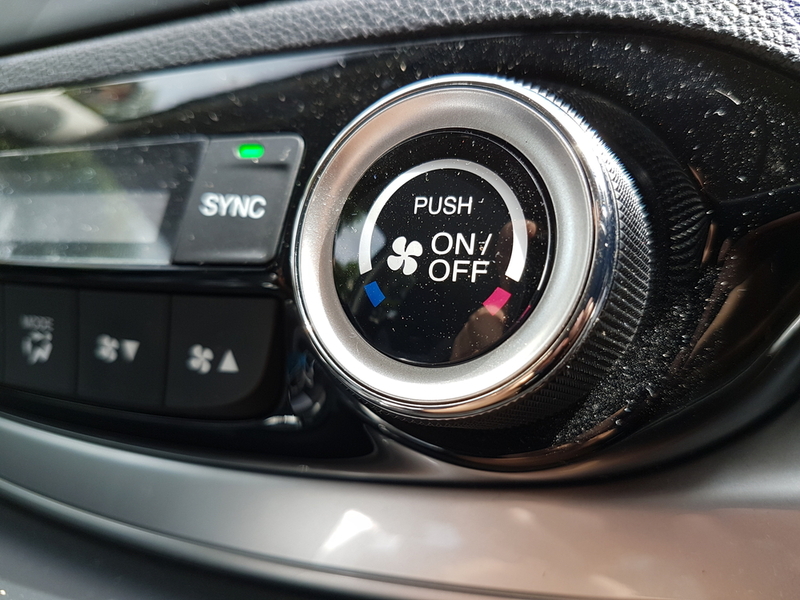 Is your vehicle displaying dash lights or there is a problem presenting itself and you are not sure what the fault is? 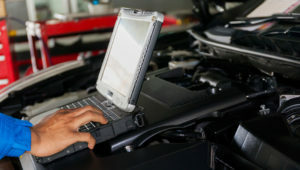 If so, come to Roy Hart Motors here in Weston Super Mare for professional vehicle diagnostics. If your tyres are worn and need replacing visit Roy Hart Motors. We can fit a range of affordable tyres, from economy to premium brands. 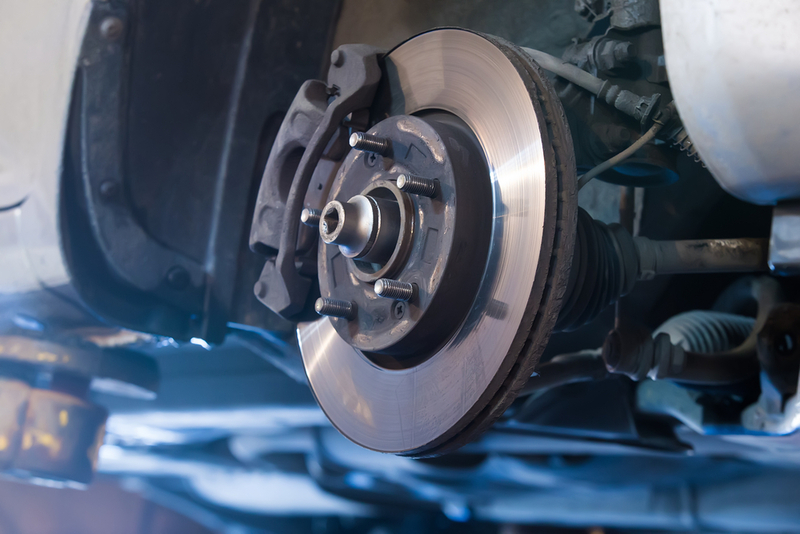 For fast clutch and brake repairs in Weston Super Mare and the surrounding areas come to Roy Hart Motors. We only work with quality replacement parts to give you peace of mind. 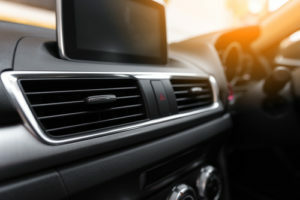 Here at Roy Hart Motors in Weston Super Mare, we offer vehicle air conditioning servicing and repairs to keep your air conditioning in top condition. 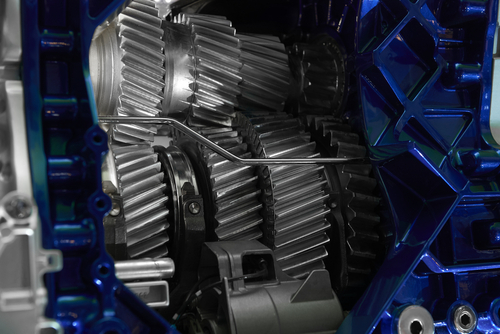 Are you noticing strange noises coming from your gearbox? If so, visit us for competitively priced gearbox repairs and refurbishments. We only use quality parts and guarantee all work.